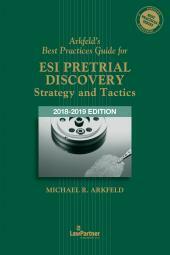 The 2018-2019 edition of the Best Practices Guide for Legal Hold provides strategic guidance, recommendations and practice forms necessary in preparing for and implementing a "legal hold." 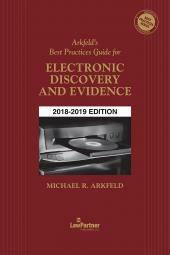 It covers the components of a legal hold readiness plan to identify, preserve, collect, process and review electronic data for disclosure in a timely manner. 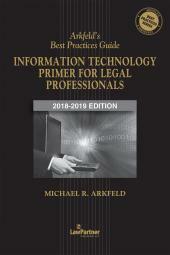 Features include sample legal hold procedures and forms for an organization, preservation notice letters for clients and opposing counsel, and a section on information technology discovery questions.